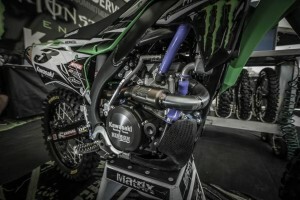 Australian manufacturing company Unifilter, which produces air filters for the motorcycle, automotive, industrial and custom-made industries in Australia and for brands like Yamaha, Kawasaki and Carroll Motorsports, has recently earned the prestigious certification title of “100% Australian Made”. “It is no easy feat, all products that carry the Australian Made Logo must be; 1) all or virtually all, processes involved in the production or manufacture of the goods must have happened in Australia – 100% of Unifilter’s production is in Australia; 2) 50% or more of the cost of manufacturing or producing the products must be attributed in Australia – 75% of Unifilter’s costs are attributed to Australia,” the company said in a press release. With Australia continuing to see its companies move their work offshore to combat their bottom dollar, Unifilter remains one of the country’s last air filter manufacturers to still produce their quality product in Australia. According to the company, other filter brands produced overseas fall short and cannot cope with Australia’s fine dust and do not filter down to 4 microns, while Unifilter does. 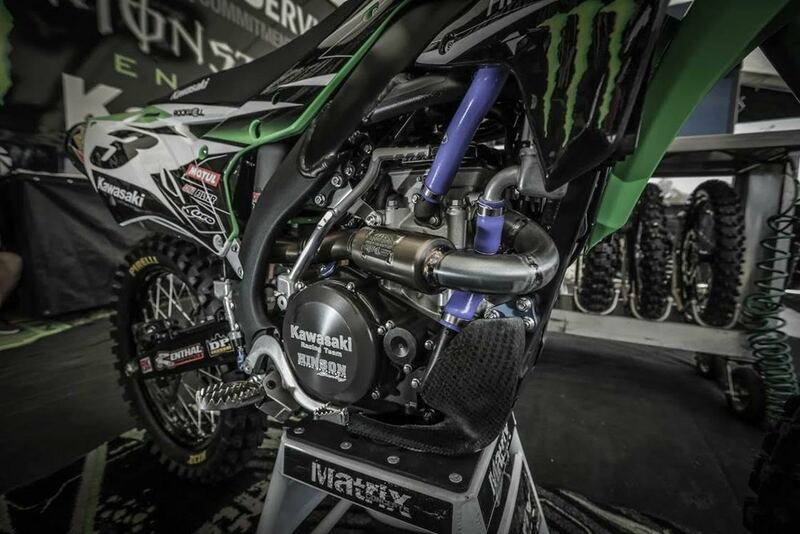 Because of its reliability and quality build, Unifilter has been trusted and used by the factory/race teams of Yamaha (for over 20 years), NPS Kawasaki, DPH Motorsports, Carroll Motorsports/Kawasaki Racing Team MX/SX and Wilson Honda MX/SX. It was also featured heavily at the recent World Speedway in Melbourne with international riders such as Jason Doyle & Sam Masters. Unifilter’s owner, Mr Myles Gooch, said he hoped that the “100% Australian Made” certificate will help the company grow its business on the domestic market. “We hope that to see great benefits from the 100% Australian Made Labelling. Brand recognition and potentially increasing sales with local retailers of course,” Mr Gooch said. In addition to manufacturing air filters, the Gosford-based business also provides design and technology for many automotive and industrial companies.